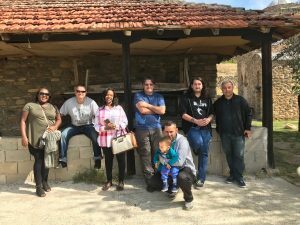 In September 2018 Pastor Nigel took a team from The Sanctuary Church to meet up with the Evangelical Church in Shtip, Macedonia. They quickly formed a great relationship with Pastor Petrov and with other members of the church out there. 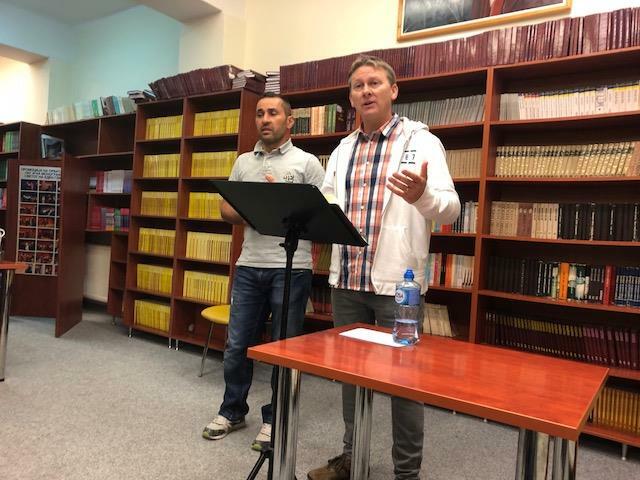 So much so, that Nigel and the elders from the Sanctuary felt that they would like to commit to a long-term partnership with the church for the furtherance of the gospel in Macedonia. Beginning in September 2018 then, the Sanctuary committed to support the Evangelical Church both financially and in personnel as we send a team across once a year to offer support and encouragement for the work that Petrov is doing there. This partnership has been made possible with the support of the Bristol charity T.E.N (Transform Europe Network).